We all have experienced rejection in our life and will, in all likelihood, continue to experience rejection. Sure, every time it happens, it hurts but in every rejection lies an opportunity- to grow, to learn and to be better. Here are 4 simple ways for you to deal with rejection. #1. Accept and acknowledge. The very first step to dealing with rejection and moving on is to accept that you have been rejected and to acknowledge it. Avoidance, trying to ‘shut it off’ and distraction may work temporarily but it doesn’t really help in the long run. Being able to acknowledge your rejection also means being aware of all the unpleasant feelings as they come along. They may not ease the hurt or disappointment but the very act of being aware and being conscious of your feeling goes a long way to picking yourself up once again. #2. It is not about YOU. Whether you were rejected in a relationship or have a work rejected by your boss of teacher, it sure feels that it is something about you – as a whole and as a person. But nothing can be further from the truth! If your work is rejected – it is about issues about that particular piece of work – it does not say anything about you. If is a relationship rejection – it is about your advances and part of your personality that is perhaps not compatible. The keyword here is ‘part of you’! Not you in its totality. 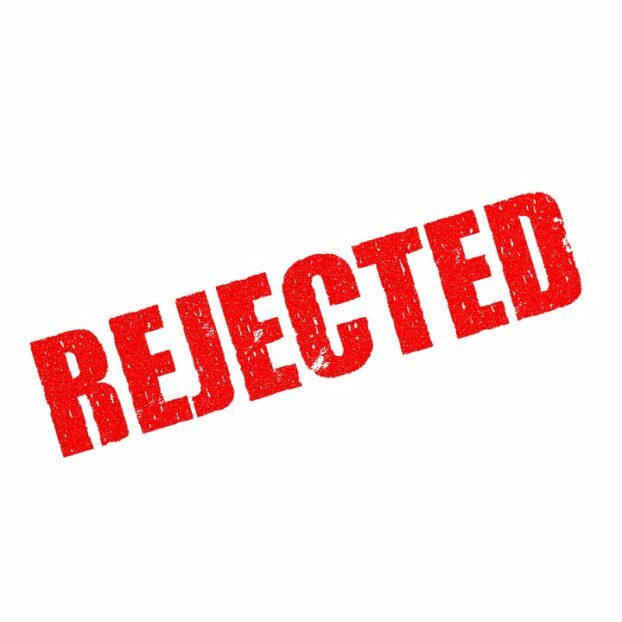 Understand that rejections are not about you and a repudiation of yourself but about something or some part of you. #3. Focus on ‘what’s next’. Once you start being forward thinking, you can break the bad habit of dwelling over split milk. Thinking of your next step – how to revise your work/plan or how to best make the next relationship work is the best antidote for disappointment. #4. Recollect your glorious times! When we face rejection, there is an immediate tendency to think negative thoughts such as ‘I’m such a failure’ or ‘I feel so inadequate’. When you notice these thoughts coming, make a conscious effort to think of the times you’ve actually succeeded. Soon you will realize that such negative thoughts are very inaccurate. Also, by doing this, you can adjust your feelings to a more positive tone and start planning your next steps.